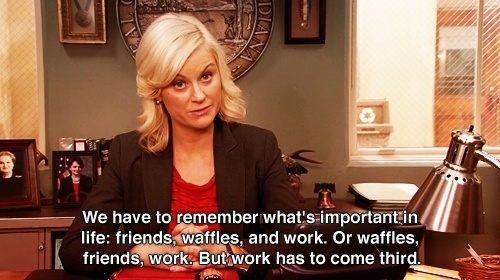 The Leslie Knope in us is screaming WAFFLES WITH LOADS OF WHIPPED CREAM, repeatedly. 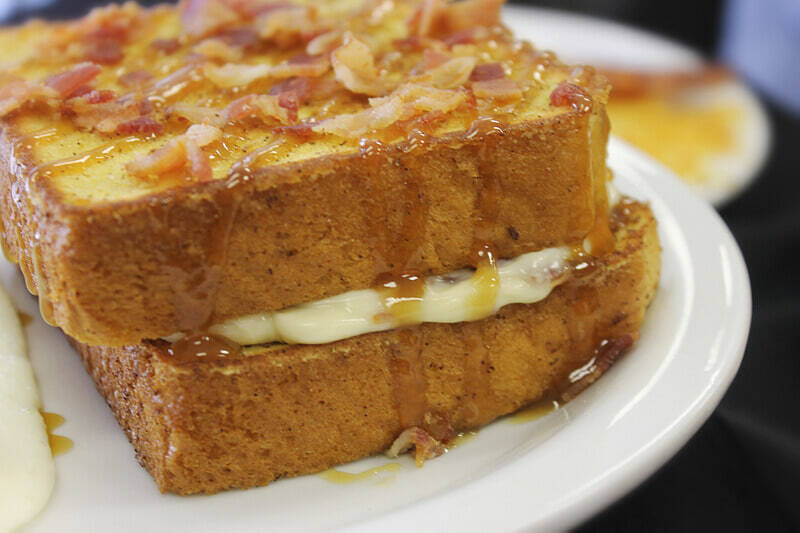 Don’t you just love breakfast foods? And desserts? And food? Do you get our point? 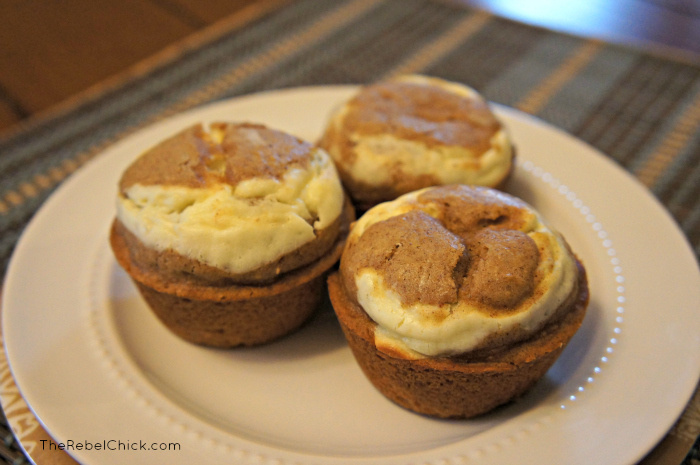 You don’t have to imagine a world where breakfast and dessert is the same, because we live in the same wonderful world that makes sweet breakfasts! 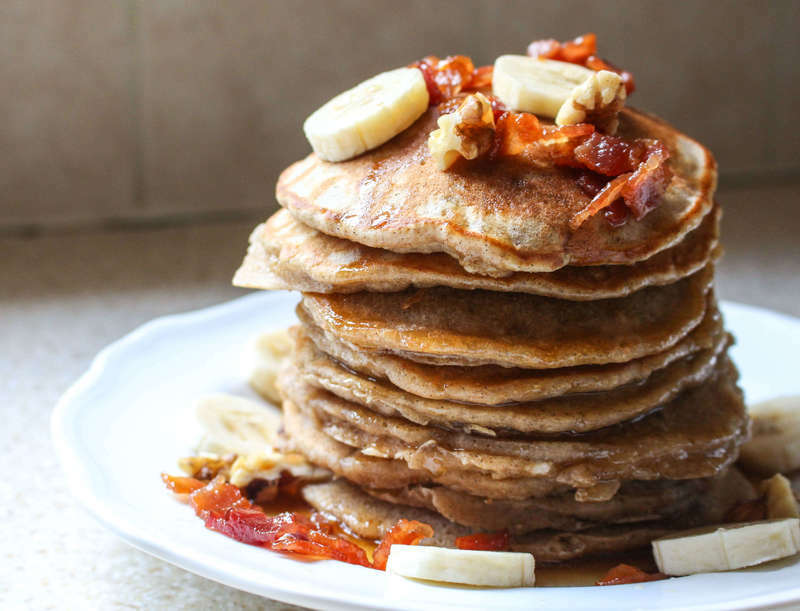 An easy substitute for your rainbow pastries, pancakes are quick to make and to eat, and fill up your tummy as well as please your sweet tooth. 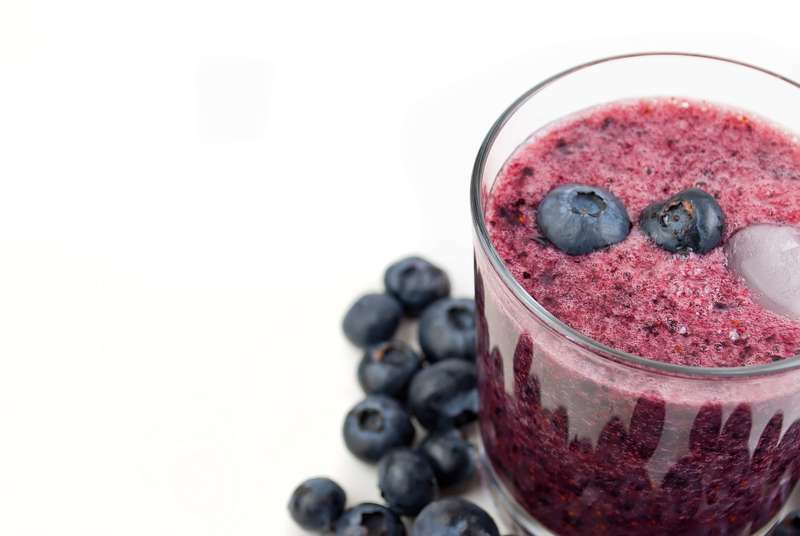 Honestly, it doesn’t even have to be just blueberry. Whip up a smoothie with your favourite fruit and some yogurt, and add in crushed digestive biscuits to get that cheesecake feel. 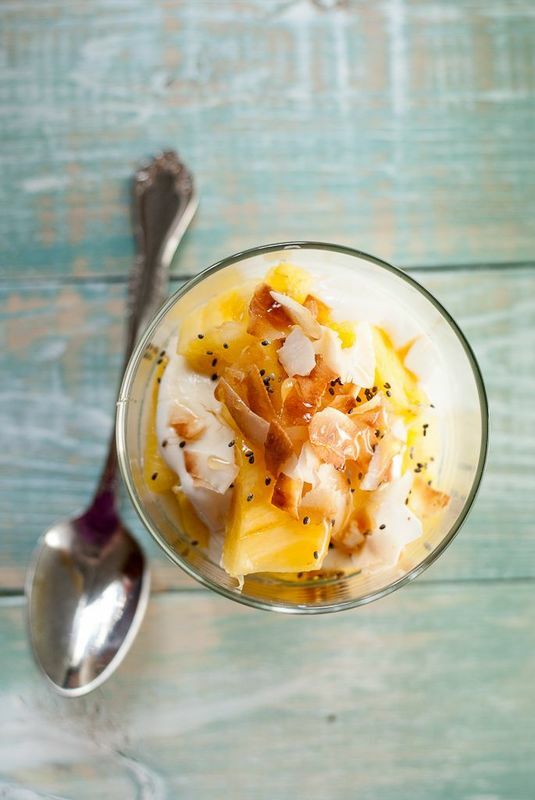 All it takes is stacking coconut on top of pineapple on top of yogurt. Spiking your parfait wouldn’t hurt. After all, pirates can’t start their morning without booze! 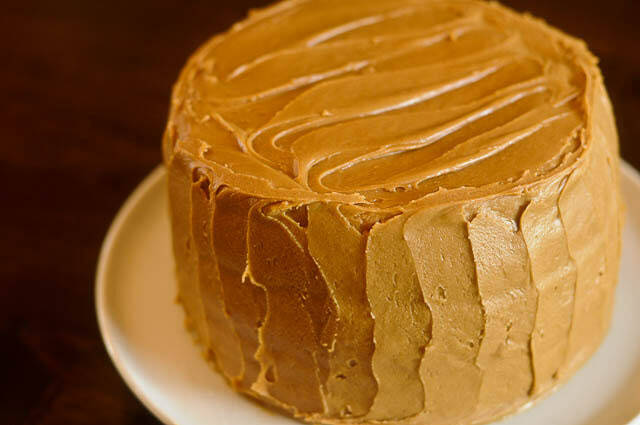 With nuts for the base, caramel ice cream topping and a unique biscuit frosting, this cake is going to be the best start to your morning. 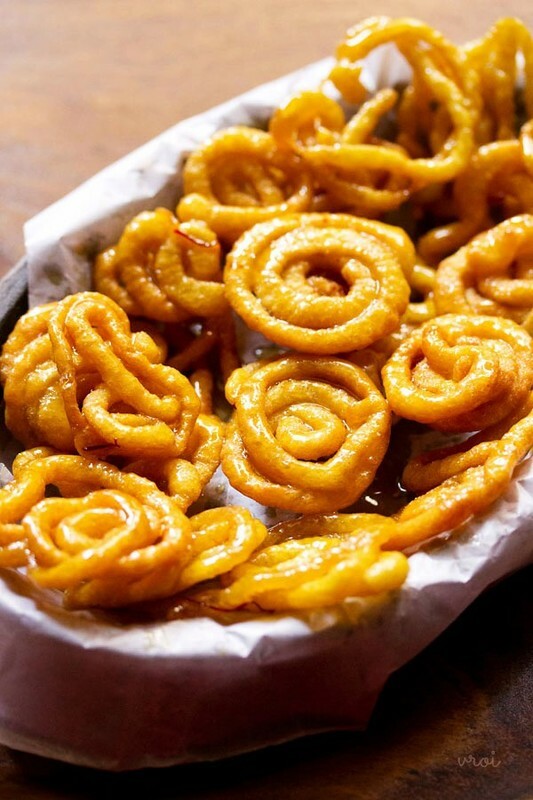 All Gujaratis everywhere will agree that if they’re going desi for breakfast, you simply cannot miss out on oily, super-sweet jalebis. 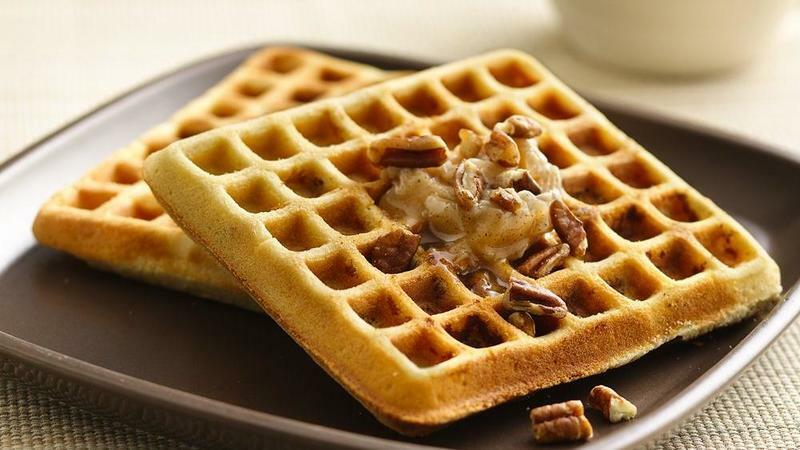 There’s no point specifying what kind of waffles you could have. You can dribble over honey or maple syrup, scoop on whatever ice cream you love, or just pile up fruits and Nutella. There are choco-chip cookie waffles, for crying out loud! 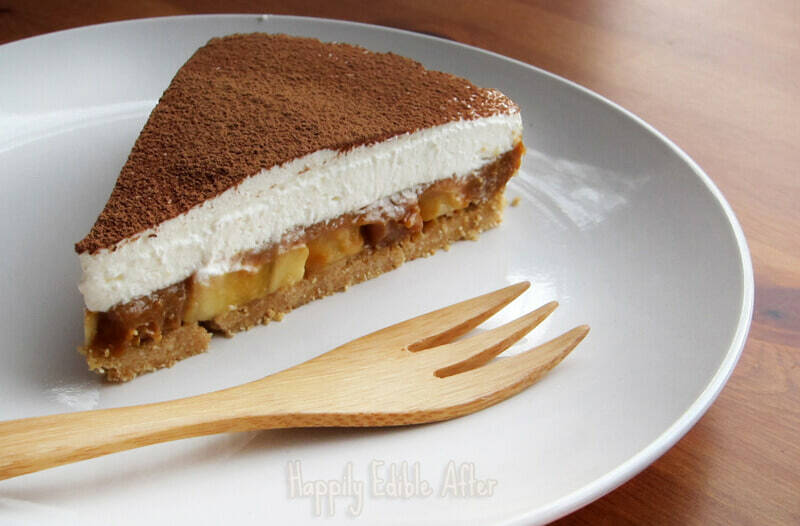 Bananas and digestive biscuits are healthy enough to cross out the whipped cream, the sugar, the condensed milk, and the butter, okay? Don’t tell us otherwise! Even a cream or apple pie is great, really. We just want all of these to ourselves. Douse your French toast in honey and slather on a lot of whipped cream. It’ll be a glorious day for you, guys. Dessert for breakfast is just dreamy. Adding a little (read: A LOT) of cream cheese to your muffin and topping it with bits of fruit makes for a sweet and dainty breakfast, doesn’t it? You could do the classic chocolate-coffee muffin too, if you’re the kind who just can’t start their morning without some coffee. Okay, we know it’s not even close to being a dessert. But hello, breakfast food? And favourite food? We don’t care if it’s not sweet! Bacon pancakes are real!!! Call it psychic abilities or call it stalking, we won’t tell you our secret behind how we know you want to read some more about desserts!